Bull Trout (Salvelinus confluentus) is a species of special concern in BC and is on the provincial Blue List. As Bull Trout are extremely sensitive to habitat changes, MOE wanted the ability to test the potential impact of different management actions, to varying degrees of severity, on a Bull Trout population to help guide their future decisions. 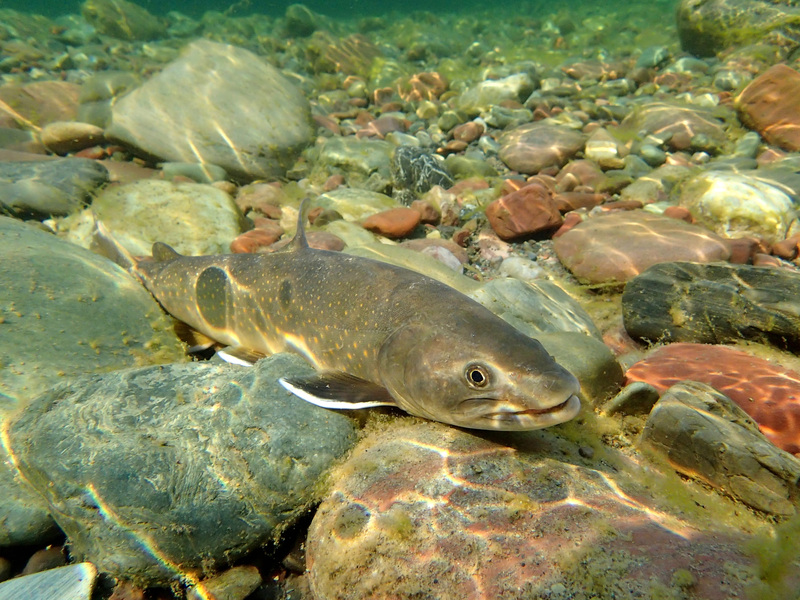 Ecofish staff conducted extensive primary and secondary literature reviews of the biology and threats to Bull Trout populations throughout British Columbia to inform the development of the population network model to be used as a cumulative effects assessment tool. We then designed and built the network model, and facilitated a workshop with Bull Trout experts from multiple jurisdictions throughout BC. The workshop participants, led by Ecofish facilitators, evaluated the results of the literature review, discussed the innovative network model design, and reviewed the key model parameters we were proposing. We also delivered a final report to MOE summarizing the workshop outcomes; the updated population network model and the new sampling protocols. The Bull Trout Scenario Analysis Tool incorporates numerous management actions and threats to Bull Trout through the use of mathematical networks and models. It allows managers to predict and evaluate changes to Bull Trout population abundance based on a variety of potential land use practices that may impact the species. The tool is expected to help BC better manage vulnerable Bull Trout populations. Standardized sampling protocols will ensure that input parameters for the model application are precise and improve the accuracy of population abundance predictions for this species. We also developed a field sampling protocol document to aid in the further development and refinement of the tool.